Creating a positive and and supportive experience for patients and their families. MVP Orthopedics is a practice based on community involvement both inside and outside the office. 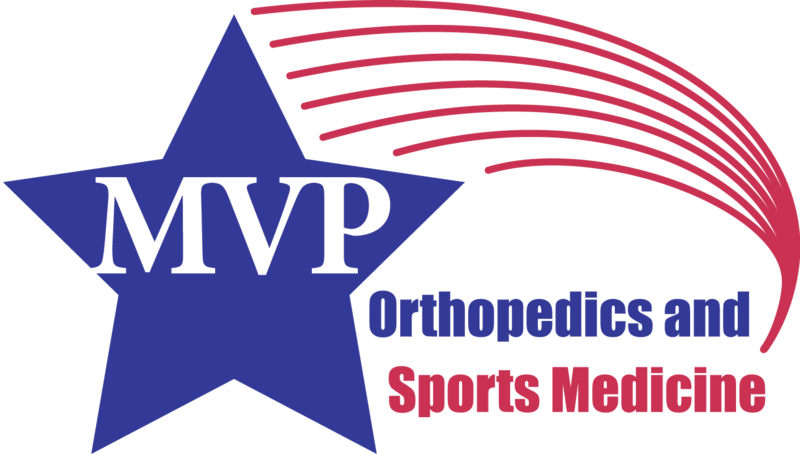 MVP Orthopedics is a small group of highly qualified and experienced medical professionals who take pride in the care of their patients. Since 1992, we have provided orthopedic care and sports medicine services for thousands of patients all over Arizona. These include care and coverage of professional athletes, work-related injuries, college/high school athletes, and weekend warriors. We also treat many common general orthopedic issues and injuries. Some of these may not need a surgical solution. Treatment may include physical therapy, medication, diagnostic/therapeutic injection, joint lubricant injections, home exercise program, brace or orthosis recommendation. Alternative treatments may be an option depending on the condition. We stay informed on new treatments and are always looking at various options and types. Should surgery be warranted, we will discuss it with you and answer all of your questions. We have extensive experience with arthroscopic and open procedures. These include rotator cuff conditions, instability of the shoulder, ankle and knee issues including ACL and labral tears, tendon injury, meniscus and joint cartilage damage, as well as common fractures and sprains. For those with disabling knee arthritis that has not responded to non-operative treatment, we do total or partial knee replacements with computer assistance as indicated. 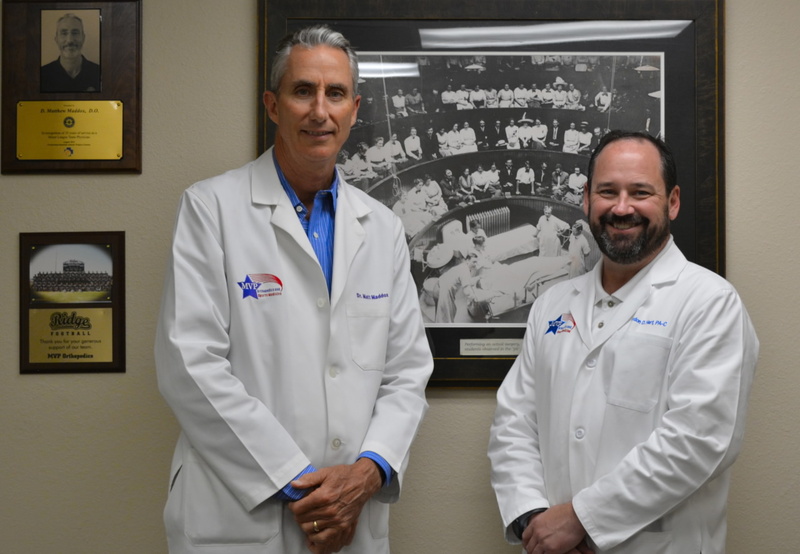 We appreciate you considering us for your orthopedic needs and will treat you as a Most Valuable Patient. These include rotator cuff conditions, instability of the shoulder, ankle and knee issues including ACL and labral tears, tendon injury, meniscus and joint cartilage damage, as well as common fractures and sprains. For those with disabling knee arthritis that has not responded to non-operative treatment.